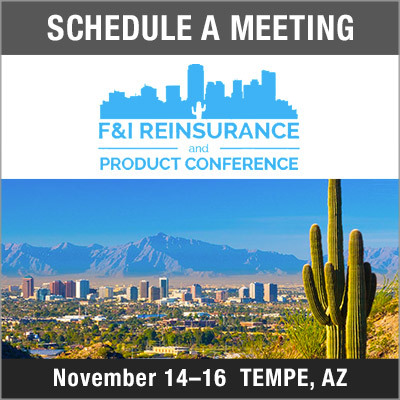 Look for PCMI at F&I Reinsurance! 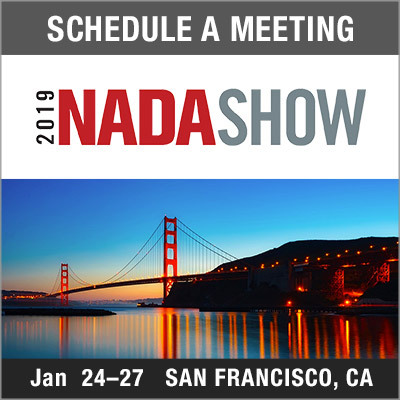 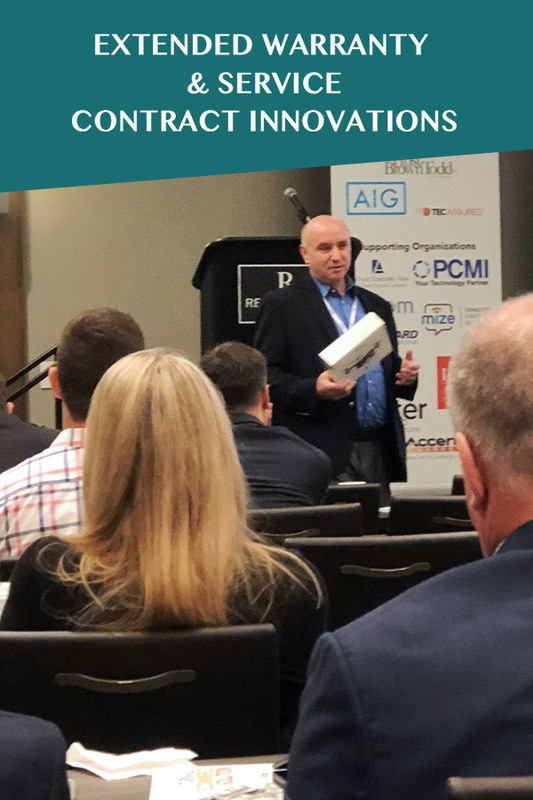 Did you Catch us at Industry Summit & P&A 2018? 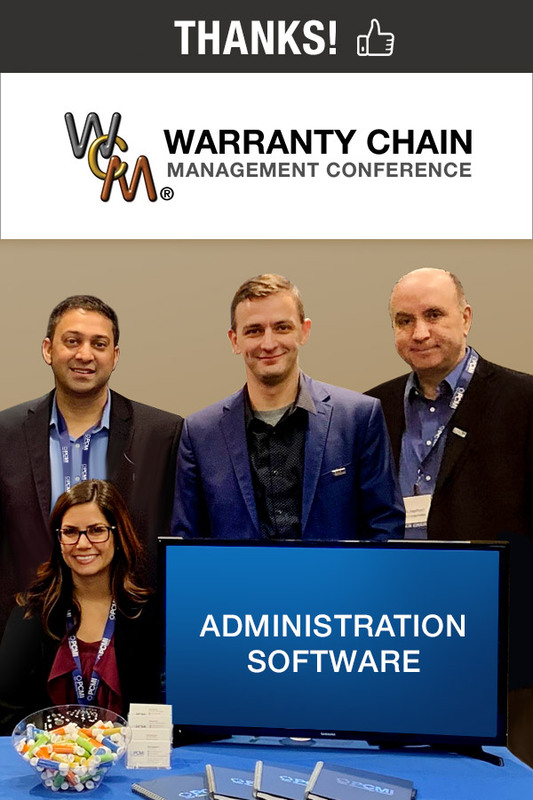 We Had a Blast at Warranty Innovations 2018! 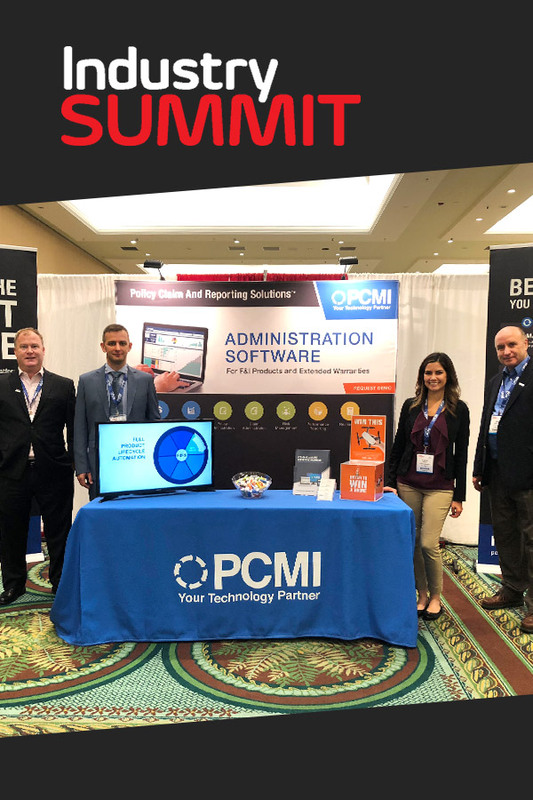 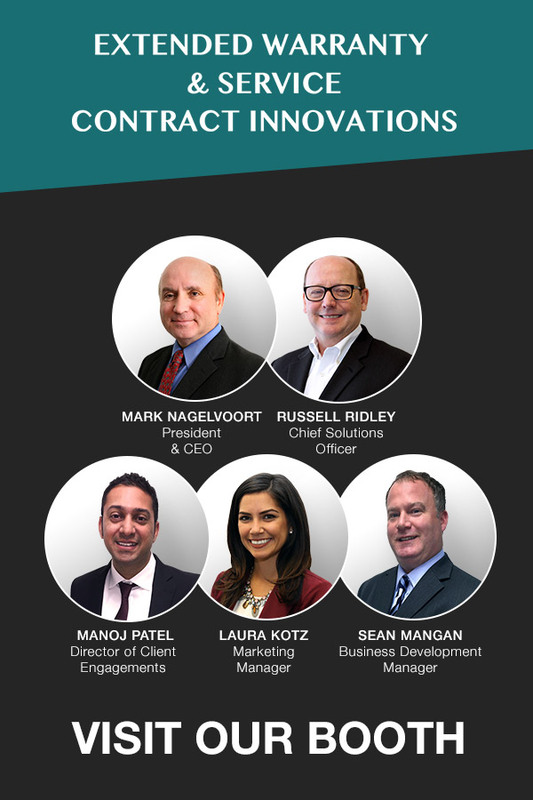 Don’t Miss PCMI at Industry Summit & P&A Leadership Summit! 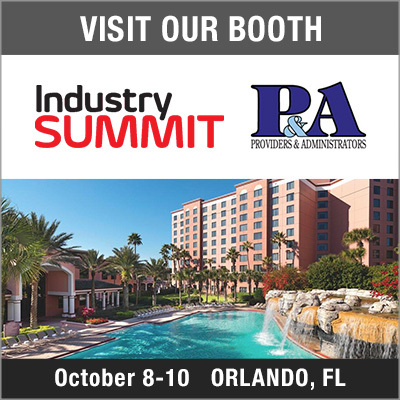 This year’s Industry Summit and P&A Leadership Summit conferences are being held Monday, October 8th – Wednesday, October 10th at the Caribe Royale in Orlando, FL. 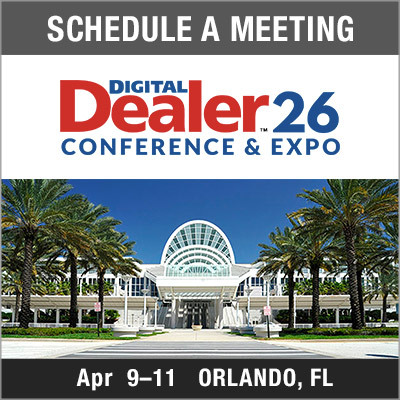 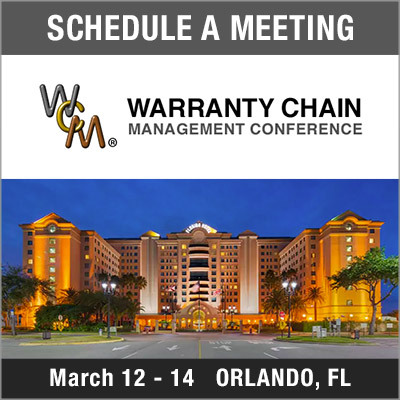 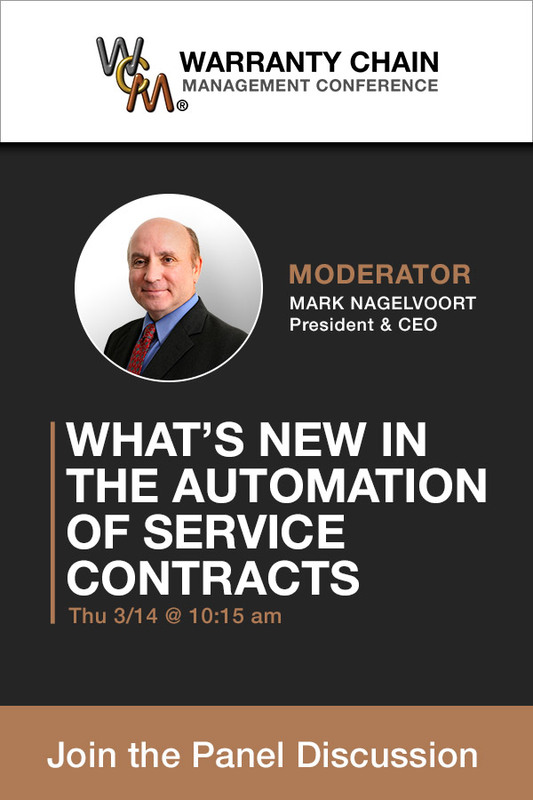 Meet with PCMI at Warranty Innovations!